Full moon themes: Family issues and concerns, community work, community concerns, new beginnings, old endings, completing something, the return of an idea or experience. Marital concerns, and exaggeration. Welcome to the last full moon of the year! The moon will remain in Cancer until Monday, December 24 2018, 11:48 AM at which time it will be a Cancer Moon 29° in House 5. 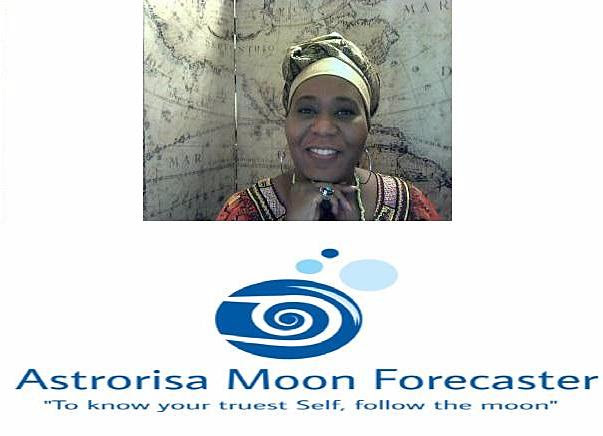 If you can’t do your moon ceremony on the 22nd it is best to perform it before the Moon is 10° Cancer, in House 8 on Sunday, which is December 23 2018, 04:48 AM. 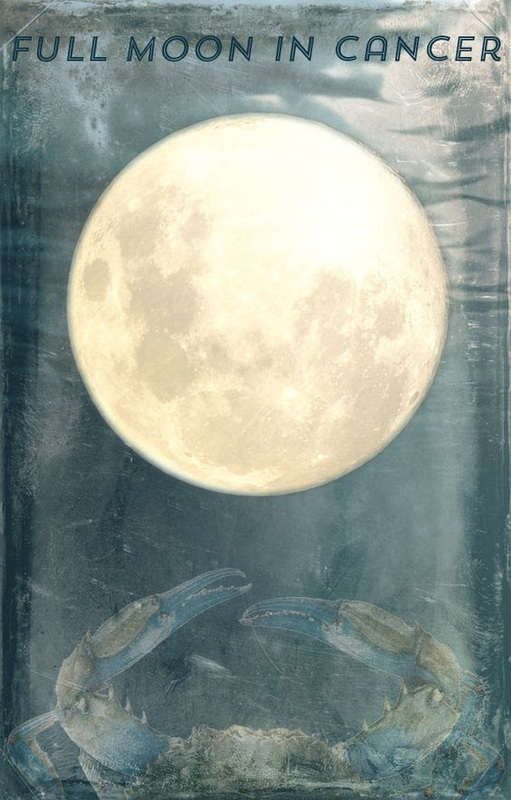 Truly this is a Cancer, Yemoja moon time marking the beginning and ending of many situations. 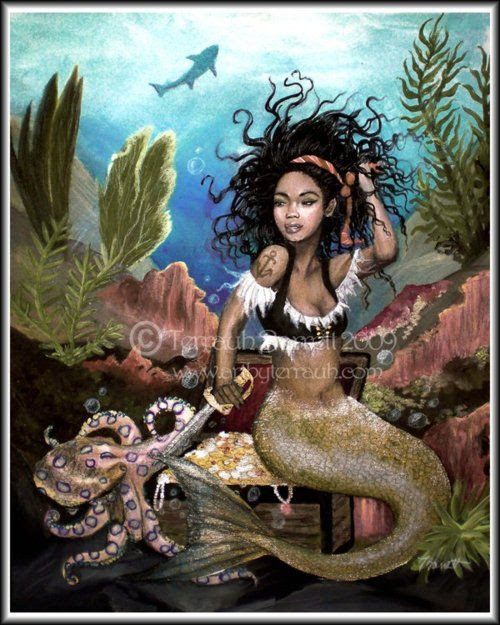 The moon, ruled by Cancer and Yemoja is in 0° and the North Node Cancer 26° representing what we strive to achieve also indicates our collective consciousness is striving to achieve or create opportunities for new growth on a large scale. This attempt will be taken into the year 2019, even as far as late winter; early spring. Moon in Cancer always points to family concerns, issues, and work. This doesn’t always mean the situation is bad, sometimes it is pleasant, but most times, the setting brings on some needed work and attention. Some people will feel at this time, more responsible-oriented. As though they’re ready to take on an ongoing challenge. With the Moon sextile Uranus(Yemoja / Sango archetypes), this transit lends to an openness towards change, and ramps up an inner drive to accomplish personal transformation. There’s less fear towards getting something done. During this moon time, some people will address concerns regarding older family members, family investments, and government assistance. The Venus sextile Saturn (Oshun / Obaluaiye archetype) also brings a groundedness to what is truly important to us, leaving many to be less wishy-washy and more honest about their feelings, wants, and desires. Some during this time will feel the transit of Moon opposite Saturn which relates to the current north and south node positions of Cancer North Node and Capricorn South Node. This Moon-Saturn transit carries a heavy mournful, and sad energy and the fact that the moon is in house 3, poor communication issues can flair up which causes hurt feelings and misunderstandings. People under this transit, will get their feelings easily hurt. They’re ready to throw in the towel, and quit. They must be careful of developing irrational reasons and thoughts in their heads and running with those unsubstantiated opinions. This transit likes a victim mentality and pushes away facts that won’t support their initial beliefs. 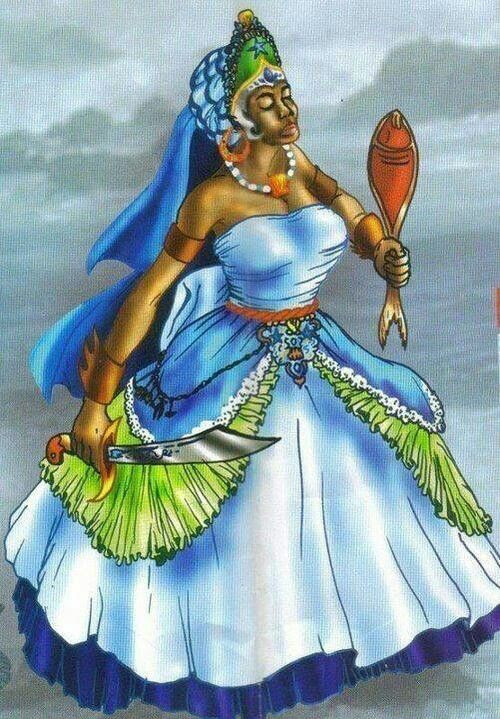 During this moon time, others will find themselves connecting with the Moon square Mars transit (Yemoja / Ogun archetypes). Mother issues and or family issues once again comes up but in this case, instead of wanting to heal, run away, or address an issue, these people want to fight, be violent, and confrontational. Again, figments of the imagination, confusing choices and decisions come up such as, past memories and questions like, were they real or imagined? Should I respond, or walk away? 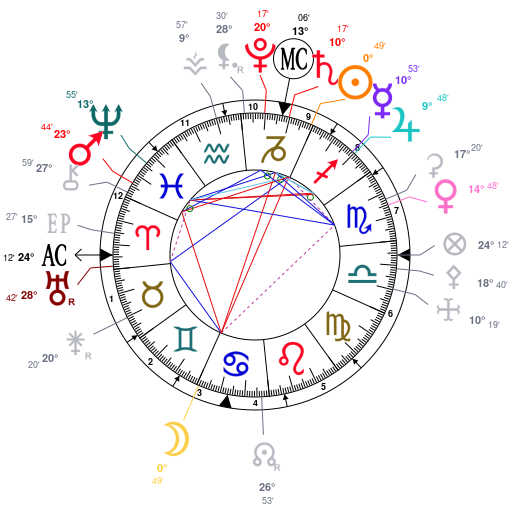 This time of the year in December when the moon is in Cancer there tends to develop a number of family violence issues. Police yourself during this moon time to avoid the legal system policing you. Also the Sun squares Mars during this moon time (Olorun, Sango / Ogun archetypes). An assertion of power and control is in the air, this is a very powerful transit, it wants to see and experience action, because it is authoritative, combative, and demanding. Those that connect with this transit will have a drive to push forward, out and away from anything oppressive. Others will use this cosmic energy to be oppressive and controlling because the ego gets charged up with this transit. A healthy ego wants to make something positive happen for itself, an unhealthy ego wants to feel important by subjugating others. This transit is also a “highly sexed” transit. Capricorn Sun 0° in house 9, is a good time to create or redefine what is needed in your life that will build sustainability and structure. This is a good time to reinforce some area of our lives, including our physical bodies and our health. Researching how to improve any area of our life now can be rewarding and fulfilling. However we chose to work through this moon time, it is a time of milestones, important decisions, transformations, awakenings, and new directions either big or small. This moon time marks the ending of a year and the preparation for the beginning of a new year. With both sun and moon at 0° this marks a moment of some form of ”final reckoning.” We all will have a new perspective in some form and will be more determined even if for a moment, to move in a new direction. Find a spot in your home where you can place your moon water for the next 7 days. Take a bath or shower, and dress in either white, or light blue with white. Cover your head in a white cloth or a hat. 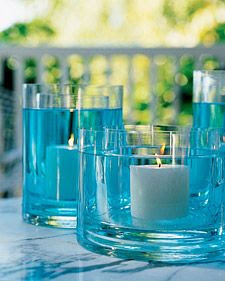 Fill the glass container with water, and add blue food coloring so the water is a semi-deep blue but not so blue it looks black. Before beginning the moon ceremony, determine what part of your life you’d like to see open up, expand, and tower with structure. Write out your moon prayer to include that or those areas of your life that need lifting. 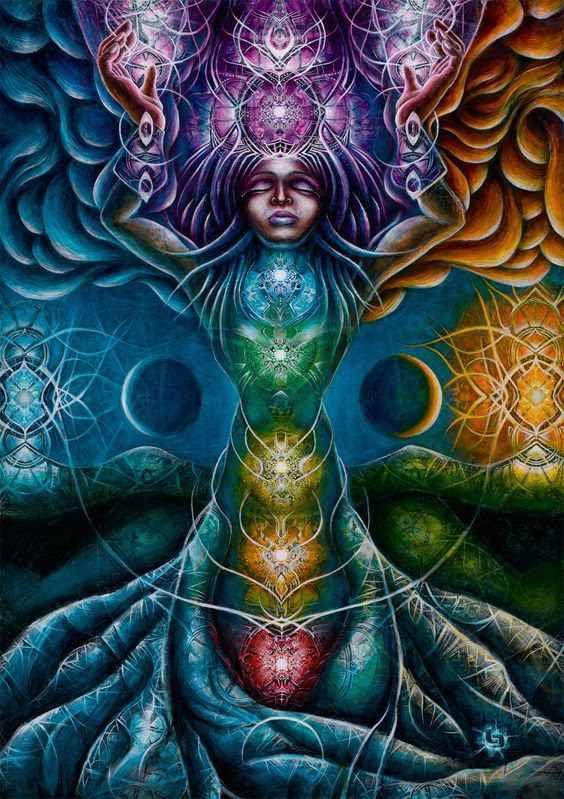 I give honor to God, my guardians, and elevated ancestors. I give thanks for all that has been gifted to me from Spirit. There is always room for my own personal and public improvement. I pray that my “family life” is filled up with joy, peace, prosperity and happiness. You can stand outside or be inside the home, but you must face east and try if you can to be near a window. In your left hand, hold your purse or wallet up towards the moon, and recite your prayer for prosperity. Next, in your right hand hold the glass container with blue water up towards the moon and recite your prayer for that area of your life that needs elevation. When finished, close your prayer with Ashe, So Be It, and Amen etc. Make sure not to place your purse or wallet on the floor or ground, instead set it on a table or chair. After your fill em up prayer and affirmation, place your glass container that’s filled with blue water in the area you’ve designated to use for the next 7 days. Immediately light your tea light and place it into your vessel of water as a symbol of igniting that area of your life, to be elevated, cleansed, and buoyant. Every day for the next 7 days, light a new tea light. There’s no need to repeat your prayer. On the 8th day in the AM pour the water out onto the ground. Have a grounded, cheerful, loving, powerful, and safe Moon Time!